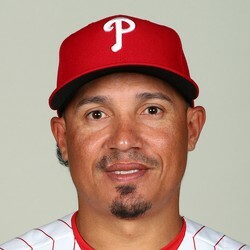 Ronald Torreyes has been traded to the Chicago Cubs for either cash considerations or a player to be named. Torreyes should have a role in the infield for the Cubs with Addison Russell suspended for 40 games. Torreyes slashed .280/.294/.370 in 41 games with the Yankees in 2018.